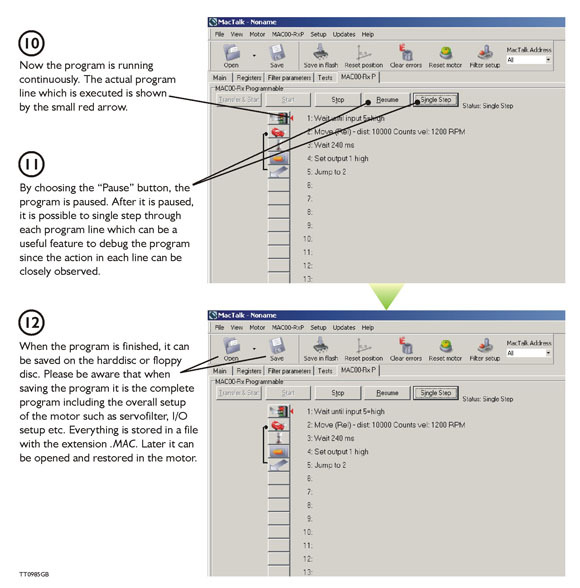 Programming the integrated stepper motors MIS231, 232 and 234. 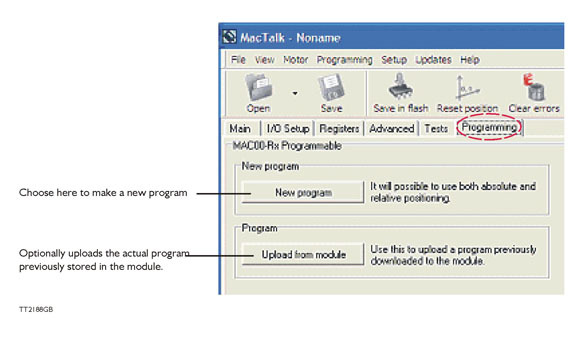 When using the SMC75 stepper motor controller almost any kind of program can be created by using a set of user friendly icons. 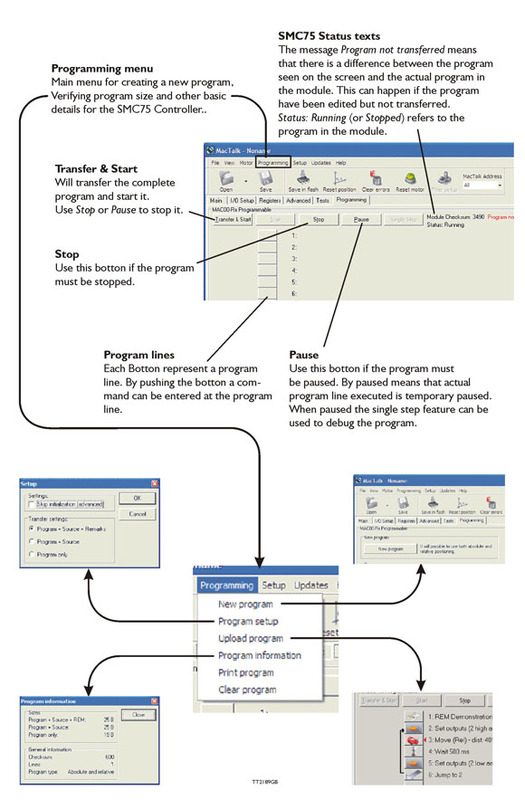 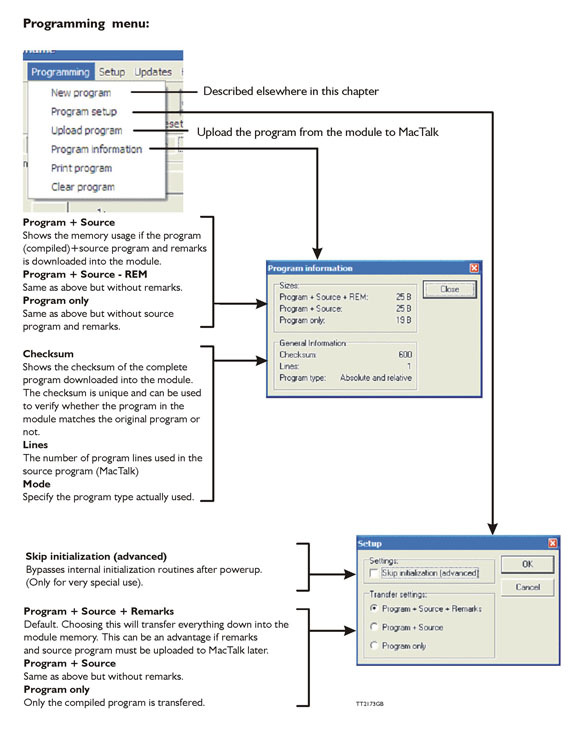 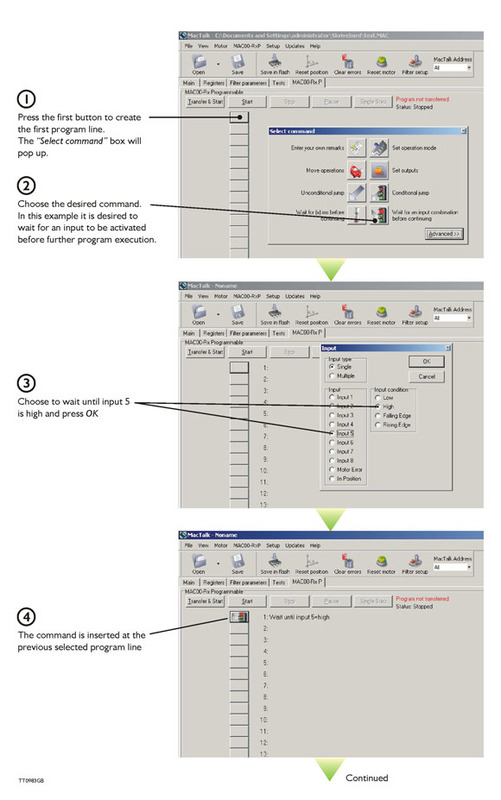 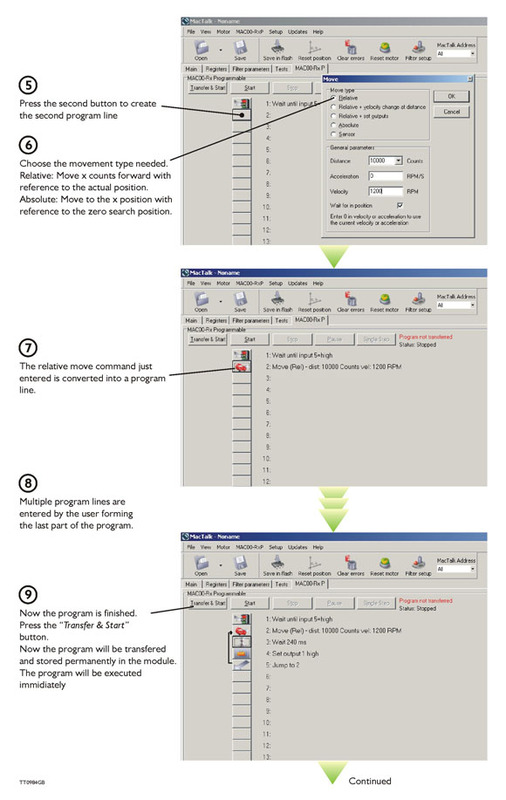 below is shown the use interface for programming.